Money kept in a savings account isn’t quite as accessible as cash kept in a checking account. If easy access is what you’re looking for, visit NerdWallet’s list of the best checking accounts. These accounts don’t have many fees and might even earn interest. If a basic savings account serves you best, start your search by looking at online banks and credit unions. 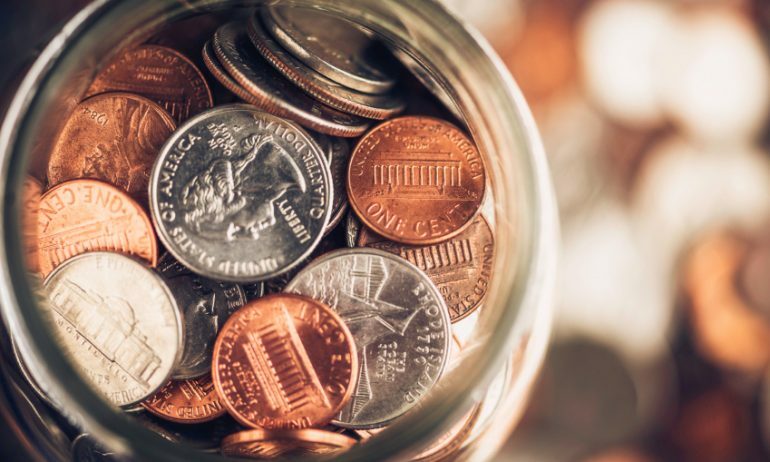 These types of financial institutions, which are heavily featured in NerdWallet’s list of the best online savings accounts, keep fees to a minimum, offer high rates and might even offer special tools to help you manage your savings.